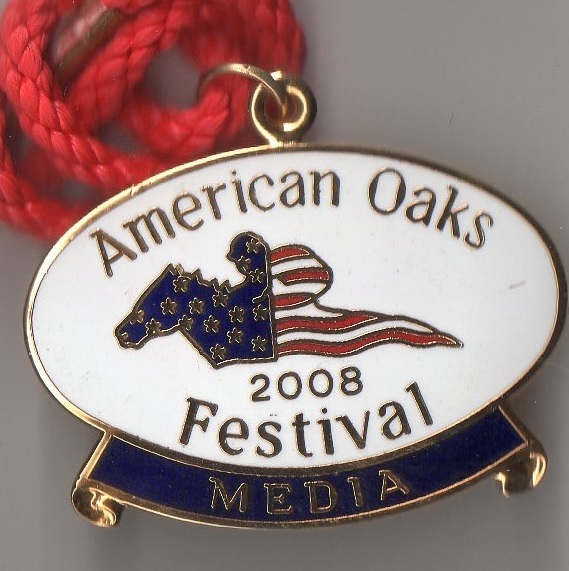 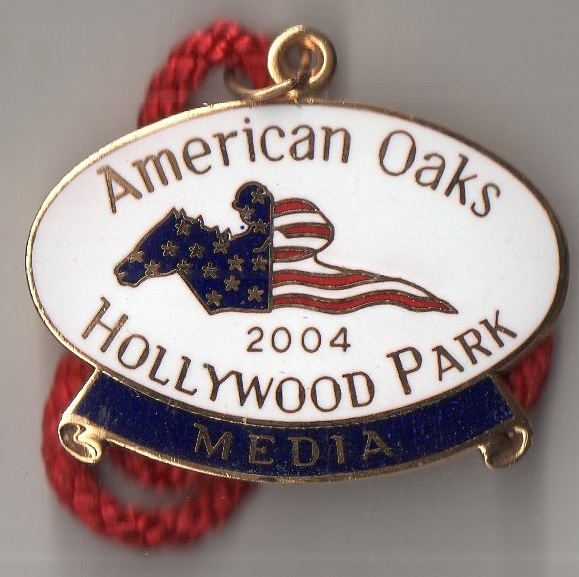 Santa Anita racectrack currently hosts the American Oaks which is for 3 year old fillies and run over 9 furlongs. 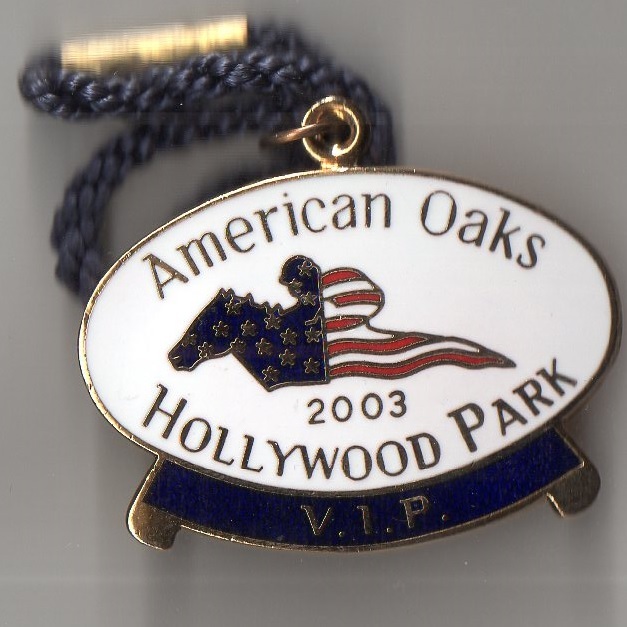 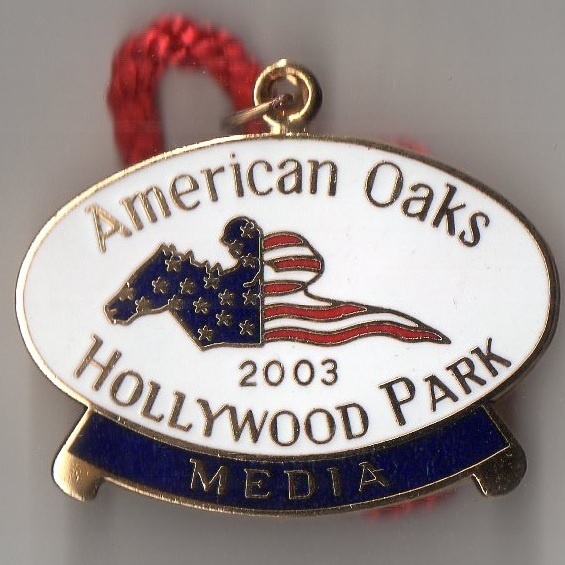 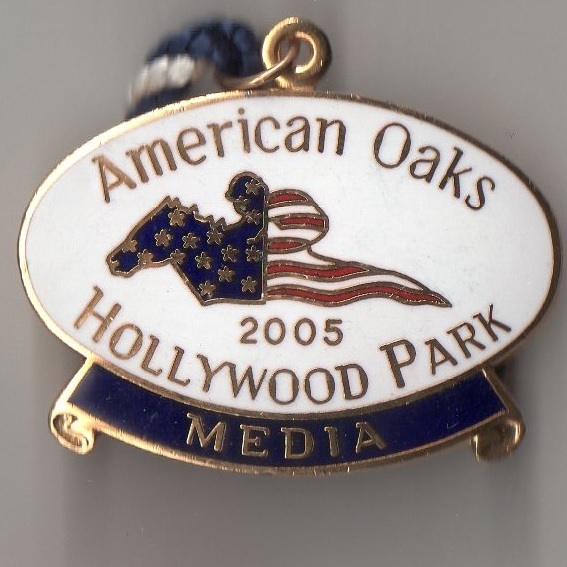 It was formerly known as the American Oaks International Stakes and was contested for the first time in 2002 at Hollywood Park when Megahertz was successful. 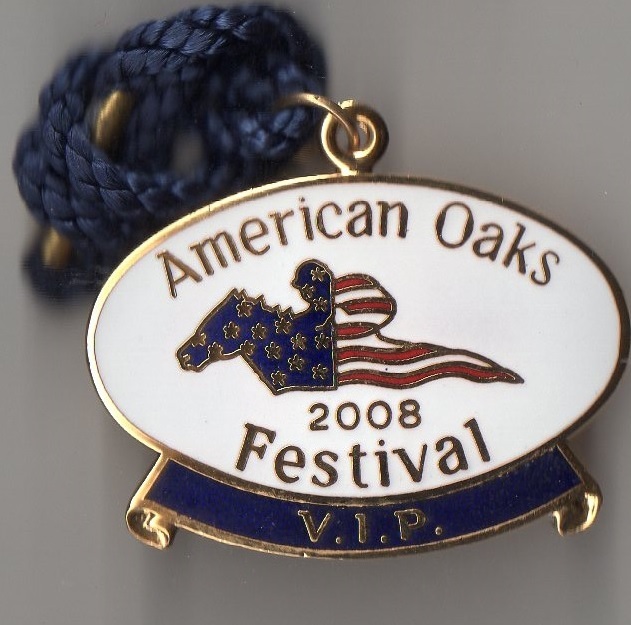 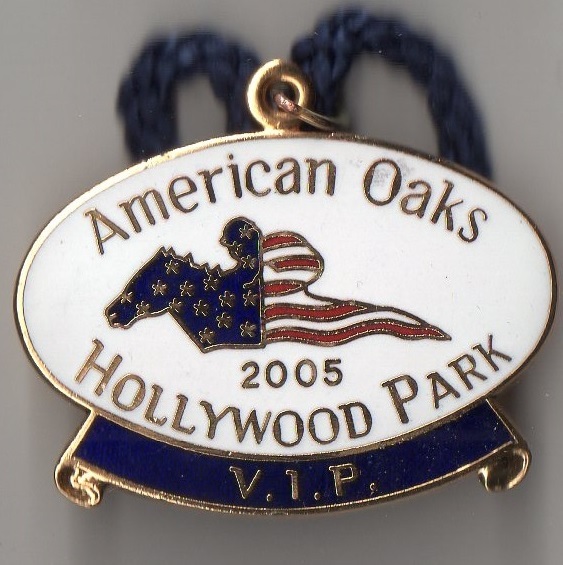 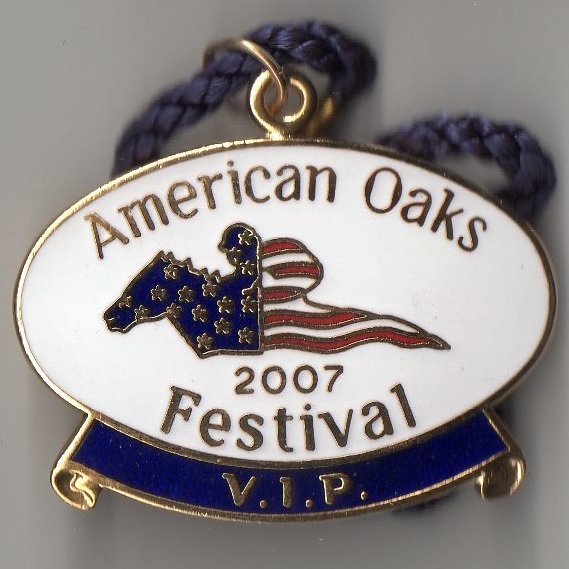 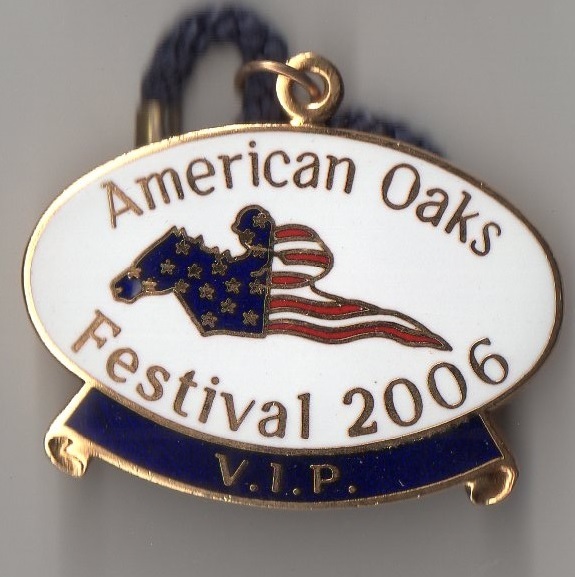 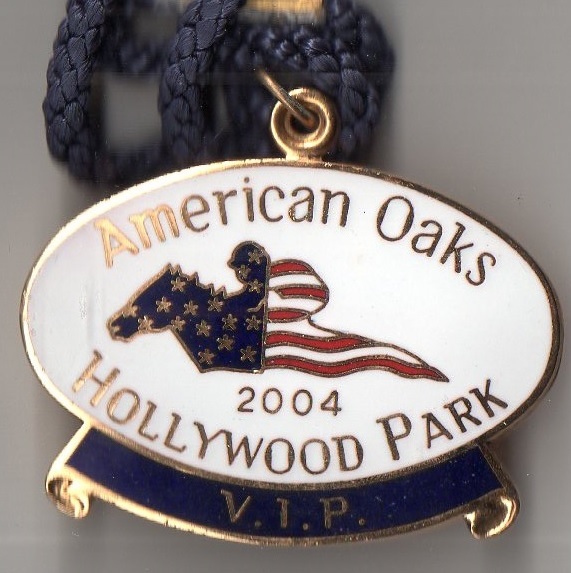 By 2004 it had become the Grade 1 American Oaks and was won by Ticker Tape.  Full results are shown below.